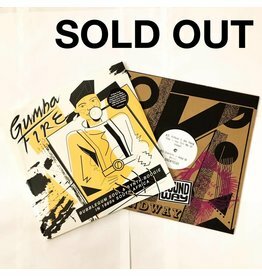 Bundle containing our album of the year Gumba Fire by Soundway Records and the exclusive handstamped companion 12" Gumba Fire EP. Limited hand stamped exclusive 12". 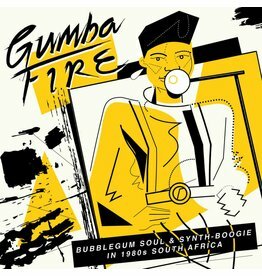 Soundway deliver a killer 2 track companion EP to the amazing Gumba Fire compilation, our album of the year! 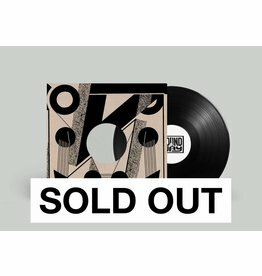 Congratulations to Soundway Records for their amazing compilation of South African Bubblegum and Synth-Soul, our album of the year!